Sponsored by our partners below. Do good, and get half off? Done! It’s the season for weddings and other formal events … and heading to closet only to find that your dress clothes no longer fit. Hey, it happens! #GiveASuit, change a life. When you donate your gently worn professional attire to our 10th Annual National Suit Drive, you’re helping disadvantaged men and women in your community transition back into the workforce. Donate now through the end of July and find out more at the link in our bio. 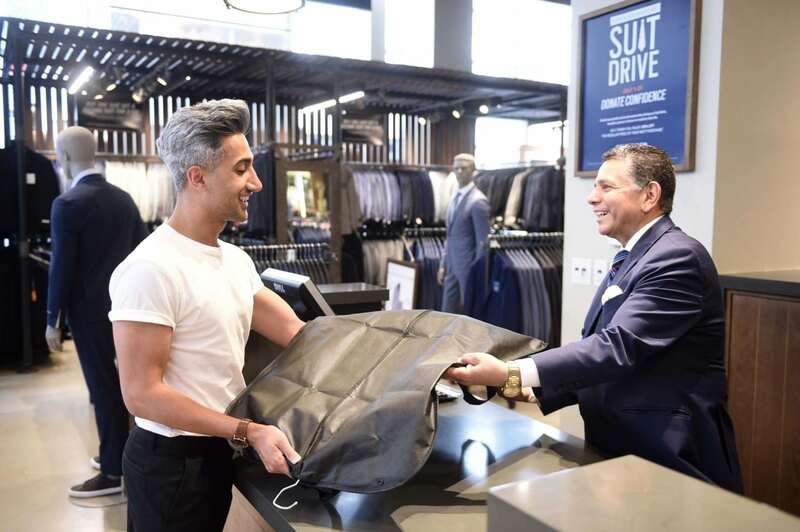 This July 1-31, the Men’s Wearhouse suit drive is giving you a chance not only to save 50 percent in the store, but also help someone in need. All you have to do is donate that “OK, so it’s a little too tight” item to your local Men’s Wearhouse. In return, you’ll receive a 50 percent off coupon to use on your next purchase of regular priced retail items. What a deal! The donated items, which can be men or women’s, must be only gently used. They’ll go to nonprofit organizations, which give them to someone who is currently unemployed and needs some new clothes for interviews, or to re-enter the workforce. Items you can donate include: suits, sport coats, dress shirts, jackets, outwear, accessories, ties, sweaters, vests, dress shoes, casual pants and women’s professional attire. “A positive, confident attitude is crucial in a job search,” said Scott Wilderman, one of the nonprofits partnering with Men’s Wearhouse for the suit drive. And with a coupon for 50 percent off a new suit, we are confident you’ll feel great about making a donation. 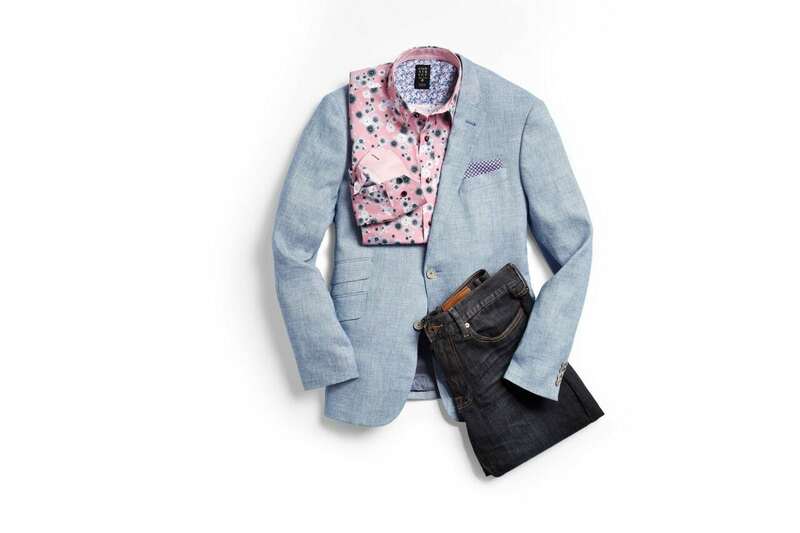 Time to clean out your closet and find a participating Men’s Wearhouse website near you.